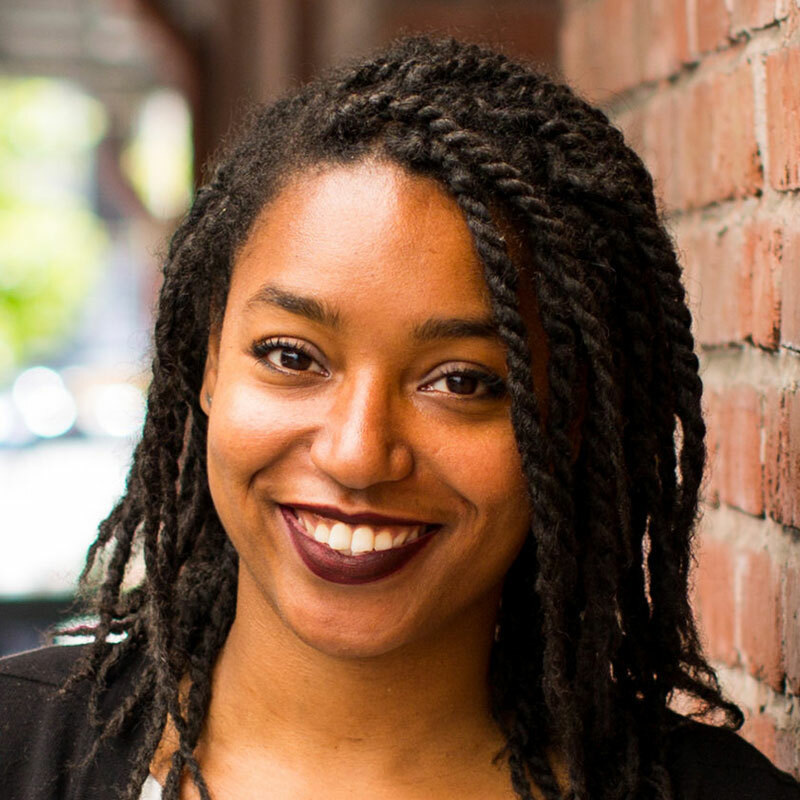 2017 Adobe Creative Resident and Motion Infographic designer Jessica Bellamy, tells visual stories using data and personal narratives. As a Design Justice advocate, Jessica started her design career working with nonprofits and community groups to create compelling explainers that break down complex service and policy information. In 2015, she created a small design agency called GRIDS: The Grassroots Information Design Studio in Louisville, KY. In 2017, she created a hands-on workshop called Infographics for Social Change: A Graphic Ally Hackathon. Since then, she has given Graphic Ally Hackathons at several conferences and at three major universities (Carnegie Mellon, UCLA, and Yale). The hackathon focuses on teaching creatives how to make information graphics in partnership with nonprofits. She is also the creator of the Infographic Wheel. The Infographic Wheel is a handheld design tool that helps creatives select a visual layout for any dataset.